A wall of boozy sherbet. 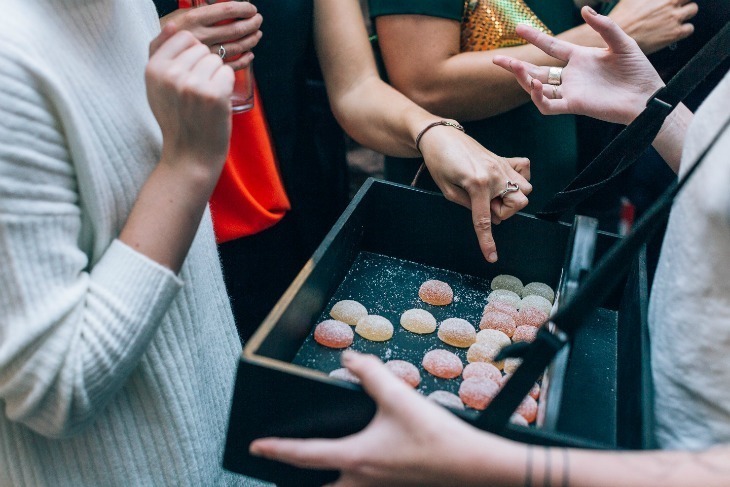 18 November sees the launch of a pop-up dedicated to boozy sweets at The Sanderson Hotel, Fitzrovia. That one, please - the one with the booze in it. 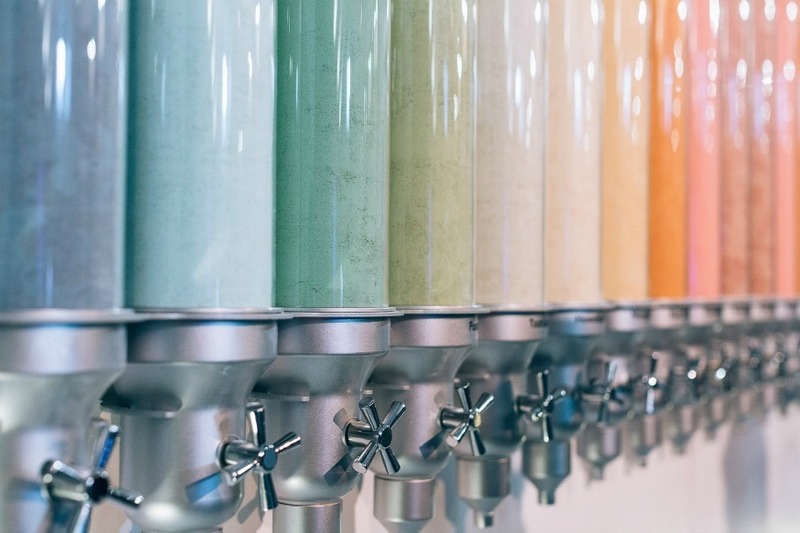 The Flavour Rooms feature creative ways to consume your drinks, including a sherbet wall where you can fill a test tube with a range of cocktail sherbets such as spiced chocolate and coconut. Create your own alcoholic Dib Dab! 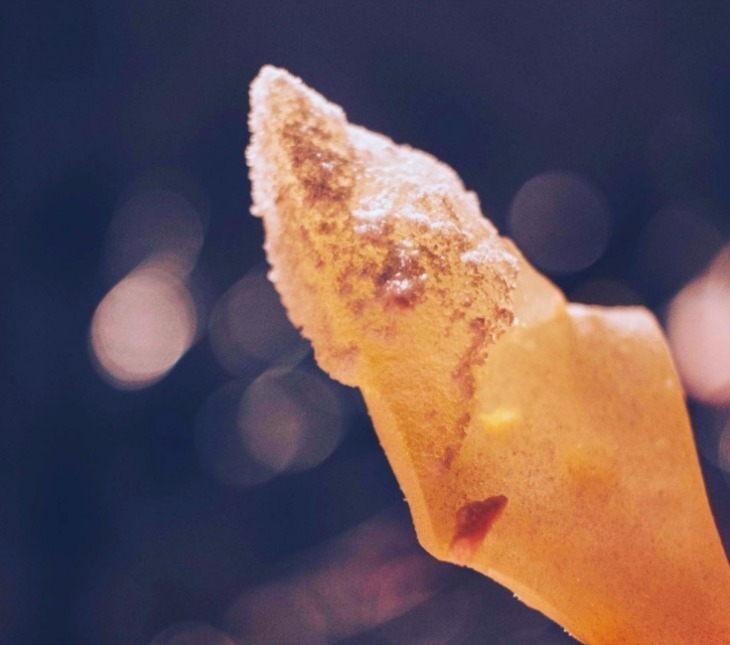 You'll also be able to make your own alcoholic Dib Dabs with flavoured lollipops including negroni, raspberry collins and pina colada, with alcoholic gels. Smelling of booze can now be a good thing. 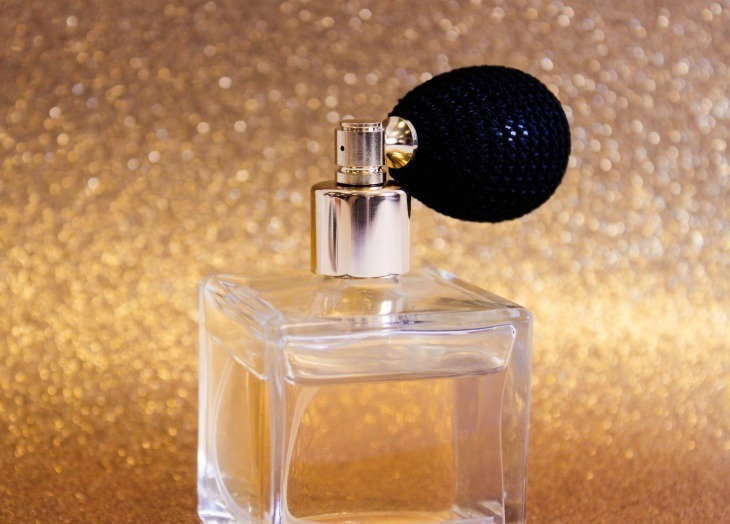 There will be edible perfumes which you can spritz onto anything you like — we suggest your tongue. Now, which one is gin and tonic? 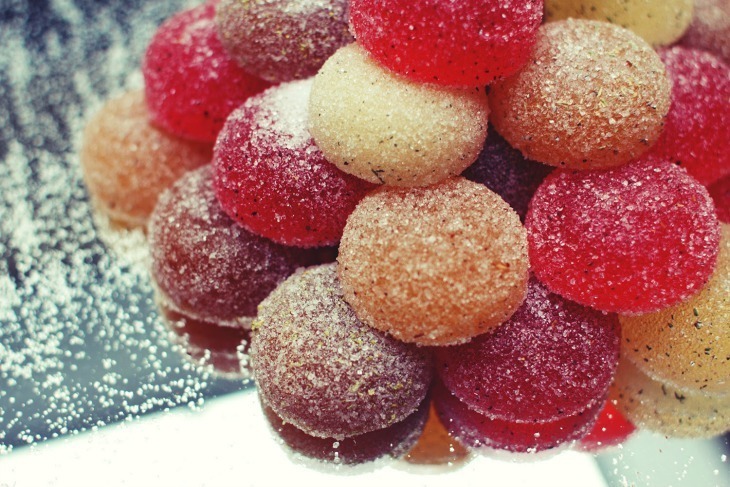 There will be salt and pepper mills where the condiments are made with cracked white and milk chocolate and infused with festive surprises, and a range of alcoholic pastilles made in 12 flavours, including gin and tonic and whisky sour. A new range of drinks will be available. Photo: David Griffen. 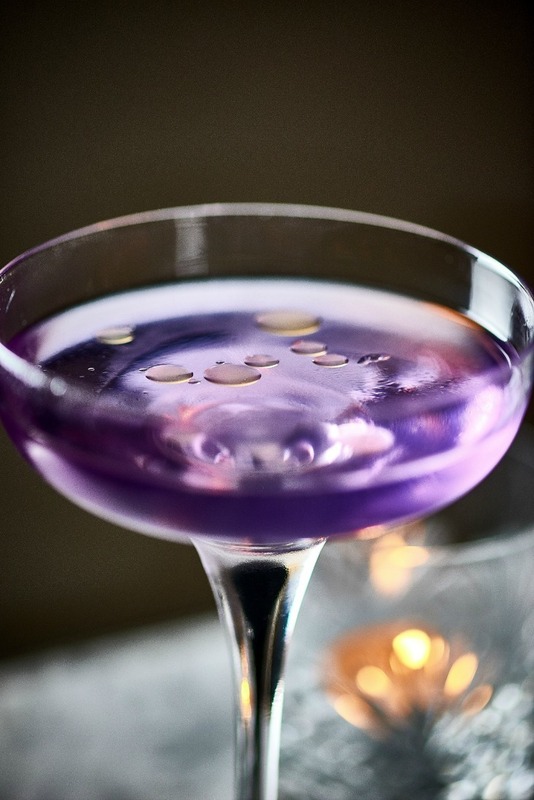 There'll also be a drinks collaboration with the hotel's Smith & Sinclair at Purple Bar, where they will be serving a new range of cocktails which change colour and flavour as different liquids are poured into them. The Flavour Room is open at The Sanderson Hotel, 50 Berners Street, W1T 3NG from 18 November to Christmas Eve. See website for full details.